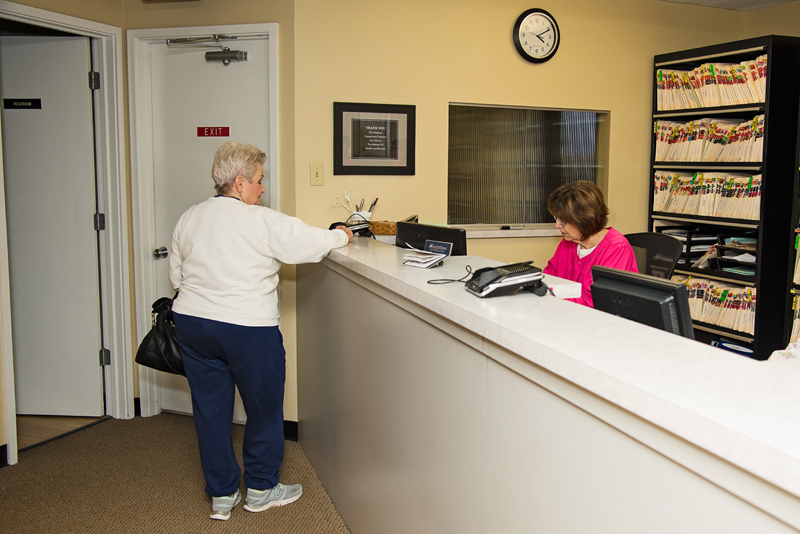 New Dental Patients Ellisville MO - Registration Forms - Medical Records | Dentist Ellisville MO - Dental Care | Dr. Andrew G. Mitchell, DDS & A . Save time at your initial visit. Download and print these forms. Fill them out at home, at your convenience, with your medical records and medications handy. Feel free to jot down questions for the dentist, too. Please be sure to bring the forms to the office at your first appointment. Call us if you have any questions.